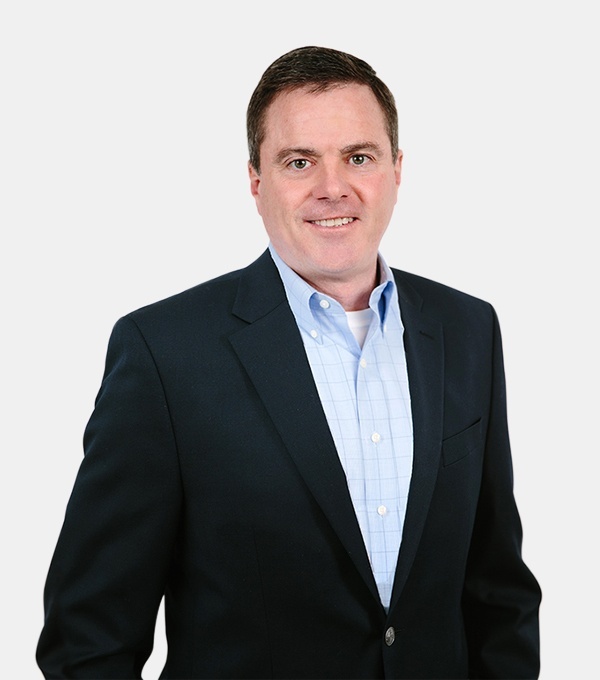 David has more than 25 years of experience in the biotech industry, in both the private and public sectors. Prior to joining Indigo, David was Head of Manufacturing at AOBiome, a private company specializing in microbiome research. Prior to that, David held various roles including Director of the Life Science and Bioengineering Center at the Bioengineering Institute at Worcester Polytechnic Institute; Director of the BioProcess Division at IMPACT Technology Development; and VP of Manufacturing and Process Development at Epic Therapeutics, Inc, a private drug delivery company which was acquired by Baxter Healthcare Corporation. David also served as General Manager at Collaborative BioAlliance and was co-founder and Chief Operating Officer of Alpha-Beta Technology Inc.
David has a B.S. in chemical engineering from the University of South Carolina and a Sc.D. in biochemical engineering from MIT. He has also served on the boards of the UMass Memorial Foundation, the Worcester Business Development Corporation, the Bay State Chapter of the Juvenile Diabetes Research Foundation (JDRF) and served as a research grant review committee member for JDRF International. "I joined Indigo to be part of an exceptional team with a bold vision to help solve the world’s global food supply problem."